Happy weekend! In case you missed any Royal Caribbean news, here is a look at everything that happened this week! Independence of the Seas completed her shipwide refurbishment this week, emerging from dry dock with a lot of new features. Independence of the Seas now features new additions, such as a FlowRider, Sky Pad, Fish & Ships, Escape Room, aqua park and more. Independence of the Seas is headed to Europe, where she will spend the summer offering cruises out of Southampton before heading back to Fort Lauderdale in fall 2018. 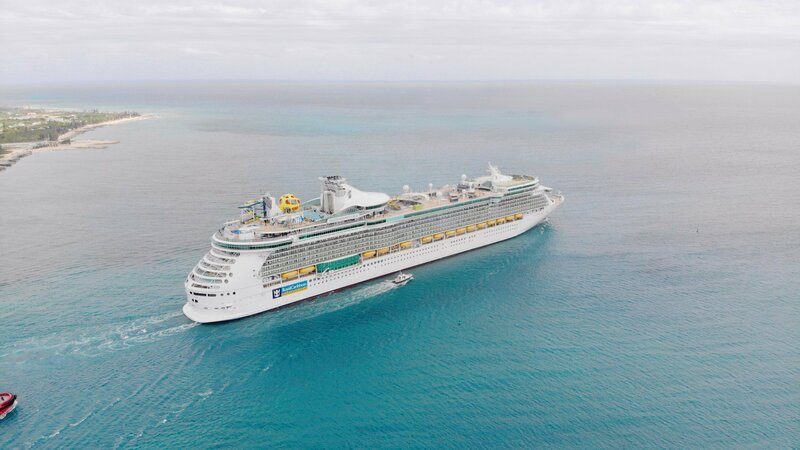 Royal Caribbean released a Royal Amplified fleet upgrade schedule. Voyager of the Seas returned to Singapore for her longest season yet. Royal Caribbean released a new video that is all about the Bionic Bar. Here are the top things to do after booking a Royal Caribbean cruise. We are live blogging from Adventure of the Seas this week. The 248th episode of the Royal Caribbean Blog Podcast is now available, which features what you need to know before taking a Royal Caribbean cruise to Europe. Perhaps you have cruised the Caribbean extensively, but cruising to Europe is a different kind of cruise experience. This week, Colleen McDaniel from Cruise Critic joins Matt to talk about the important considerations to be aware of prior to cruising in Europe. The New York Times shared a documentary about Royal Caribbean's most frequent cruiser. Cruise Fever reviewed a recent Jewel of the Seas sailing. 7 News Miami shared how Royal Caribbean volunteers helped remodel a Little Haiti school.